When you create an app for only iOS or Android, you alienate a significant portion of your potential market. That's why Xamarin has emerged as a popular app-building tool thanks to its cross-platform capabilities. 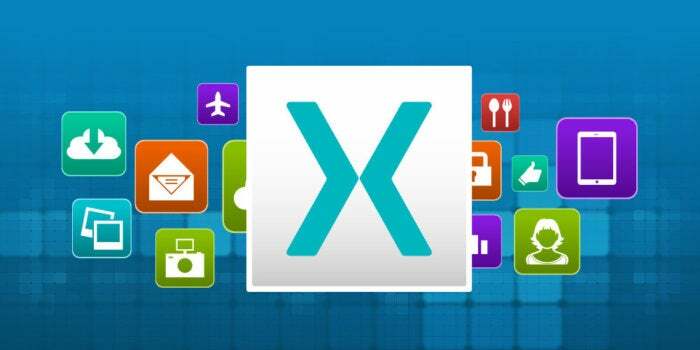 Now 90 percent off, the Xamarin Cross Platform Development Bundle can show you how to build apps compatible with both platforms across 57 hours of training. As you make your way through six programming courses, you'll discover how to build applications for Android and iOS simultaneously using the C# programming language in conjunction with Xamarin. Once you're comfortable working with these tools, you'll create your own app projects, like a magnet detector and music player. The Xamarin Cross Platform Development Bundle usually retails for $1,046, but you can get it on sale for over 90 percent off, bringing the final price down to $35.